This set of templates was used by a bike tourism service provider pitching their tour packages to travel agencies, hotel chains and other businesses involved in their local tourist trade. 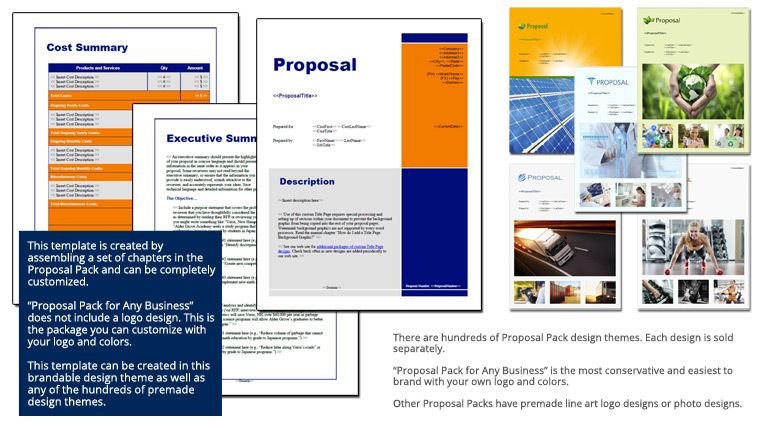 this product for years and the speed with which I am able to send out proposals is staggering due to this tool. I wholeheartedly recommend it to anyone."